…and more to come ! 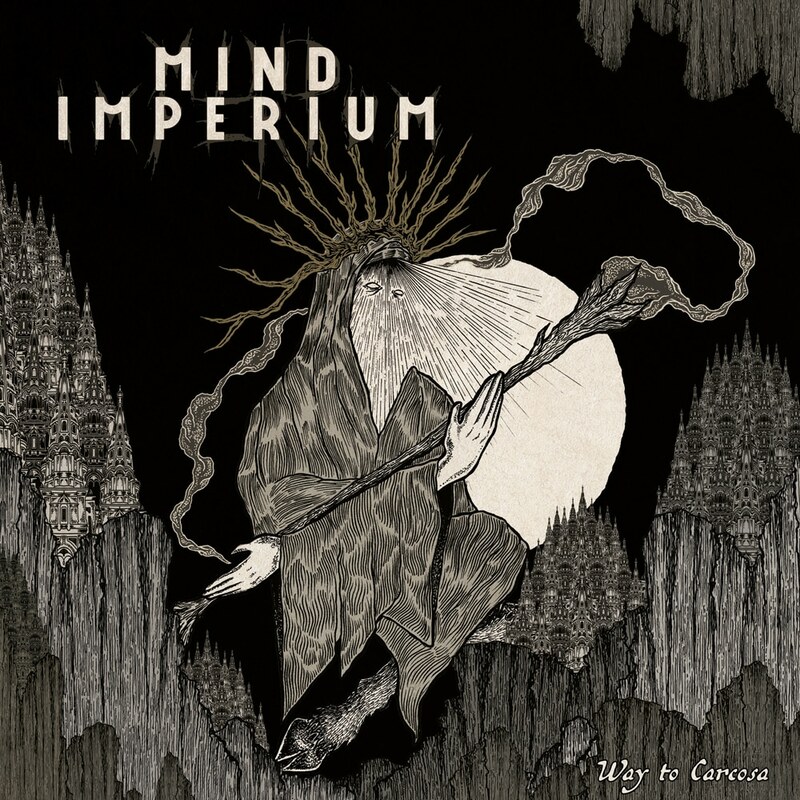 MIND IMPERIUM is a melodic groove metal band born in Lyon in 2013, with Nogh (ex-OBNOXIOUS) on lead vocals and guitars, Rob (ex-THREE SECONDS RULE) on lead and rhythm guitars, Carol (ex-MIND IMPERIUM (formerly My Imperium) story begins during Fall 2013, when Nogh (ex-OBNOXIOUS) and Xavier (ex-HOLY PAIN) meet Carol (ex-NECROBLASPHEME) and Chris while looking for musicians to start a melodic groove metal band, in which MACHINE HEAD and GOJIRA powerful groove riffs would blend with dark and melancholic ambiences of bands such as TIAMAT. The band releases their first EP – Amongst the Ruins – on December 2013 under the name My Imperium. Well-received by the public and the press, this first attempt allows them to play live extensively. 19th century like Poe, Lovecraft or Chambers, but also from the works of Freud and Jung. Consequently, My Imperium becomes MIND IMPERIUM, a name more fitting to the band’s unique universe. 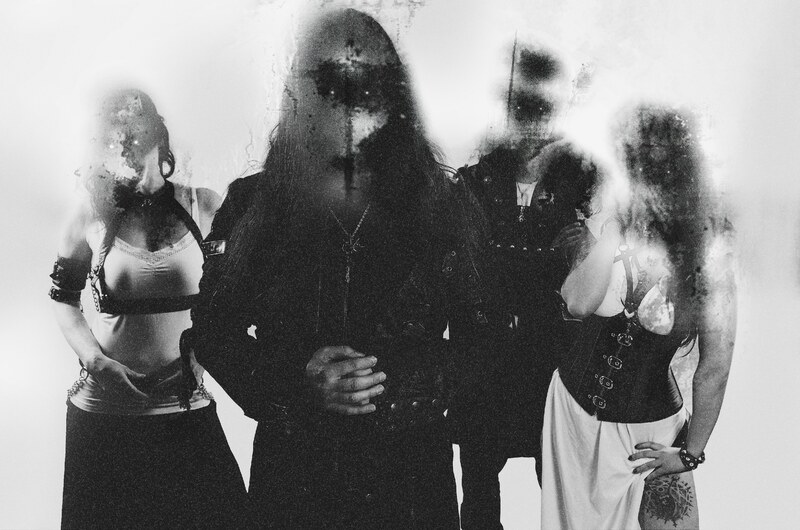 A year later, under this new name, they release their first LP, « Way To Carcosa », recorded at the almighty VAMACARA STUDIO. The new album explores the diversity of feelings, fears and passions bred by the human mind. Right after their album’s release, MIND IMPERIUM goes on tour in France and Belgium with their friends from AEON PATRONIST, in support of both bands latest work. In 2019, the band will continue touring before focusing on their next EP by the end of the year. Way To Carcosa deals with the pain of loss, whether symbolic or real, and transcribes the various emotions born from it. This melancholia takes form in a character called ‘The King In Yellow’, created by the American writer Robert W. Chambers. In the album, he is portrayed as a cathartic figure crystallizing our fears and anxieties, and each track is yet another step in a world bred by pain. Every moment of happiness ultimately fades away and disappears forever, and we are left pale reminiscences whose evocation only brings suffering and despair. The cover was drawn by hand by Bertrand Bouchardeau (Mars Red Sky, Kadavar, le Sylak, etc. ), depicting a dark image of fate, a ragged despot omnipotent and grim. Mixed & mastered by HK Krauss from the almighty VAMACARA STUDIO (Loudblast, Dagoba, Bliss of Flesh, Otargos, …). Expecting a happy event, Julie was replaced on the drums by Alex Jadi (Malkavian, Fange).